It's always difficult (understatement) when we choose our books to read for the next year, especially when I make sure our selection has a mix of: Fiction, Young Adult, Classics, Non Fiction and Historical Fiction. 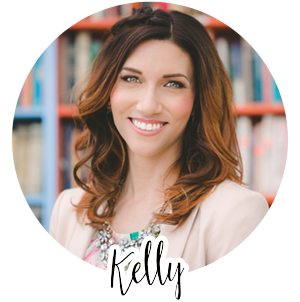 It's a balancing act to find books that we really want to read along with books that stretch my members outside of their usual reading comfort zones. But, I think we achieved the impossible and created a fabulous book line up for next year and I'm excited to read and discuss EVERY SINGLE one of these books!! Below is a quick synopsis on each of our book picks. "In love we find out who we want to be. 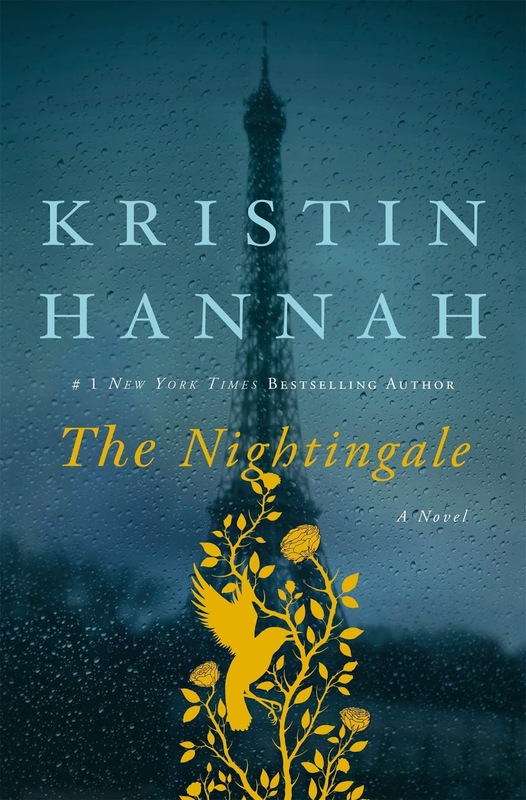 With courage, grace and powerful insight, bestselling author Kristin Hannah captures the epic panorama of WWII and illuminates an intimate part of history seldom seen: the women's war. 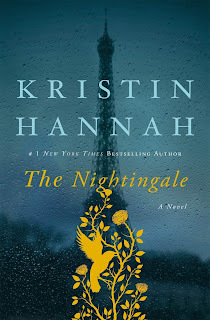 The Nightingale tells the stories of two sisters, separated by years and experience, by ideals, passion and circumstance, each embarking on her own dangerous path toward survival, love, and freedom in German-occupied, war-torn France--a heartbreakingly beautiful novel that celebrates the resilience of the human spirit and the durability of women. 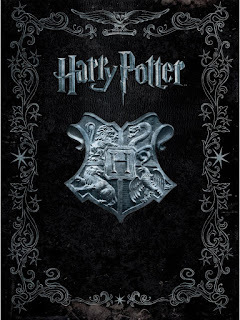 It is a novel for everyone, a novel for a lifetime." "Step into a universe of daring adventure, thrilling power and multiple London's. 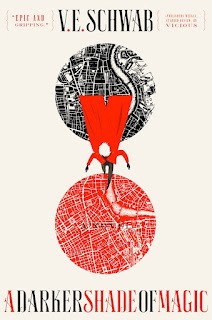 Kell is one of the last Travelers-magicians with a rare, coveted ability to travel between parallel universes, connected by one magical city." - Ship potential (no insta-anything) ✓!!! "Brace yourself. You're about to be immersed in a mindscape that you'll never want to leave. This morning, Kady thought breaking up with Ezra was the hardest thing she’d have to do. This afternoon, her planet was invaded. The year is 2575, and two rival megacorporations are at war over a planet that’s little more than a speck at the edge of the universe. But their problems are just getting started. A plague has broken out and is mutating with terrifying results; the fleet’s AI may actually be their enemy; and nobody in charge will say what’s really going on. 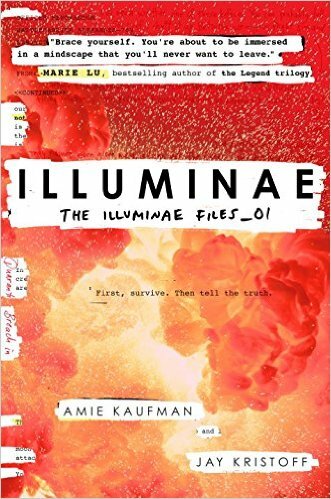 Told through a fascinating dossier of hacked documents—including emails, maps, files, IMs, medical reports, interviews, and more—Illuminae is the first book in a heart-stopping trilogy about lives interrupted, the price of truth, and the courage of everyday heroes." "Christina Baker Kline’s Orphan Train is an unforgettable story of friendship and second chances that highlights a little-known but historically significant movement in America’s past. As she helps Vivian sort through her possessions and memories, Molly learns that she and Vivian aren’t as different as they seem to be. 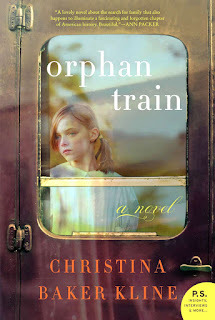 Rich in detail and epic in scope, Orphan Train is a powerful novel of upheaval and resilience, of unexpected friendship, and of the secrets we carry that keep us from finding out who we are." "Can curlers, girdles, Vaseline, and a strand of pearls help a shy girl become popular? Maya Van Wagenen is about to find out. The real-life results are hilarious, painful, and filled with unexpected surprises. Told with humor and grace, Maya’s journey offers readers of all ages a thoroughly contemporary example of kindness and self-confidence, along with a better understanding of what it means to be popular." 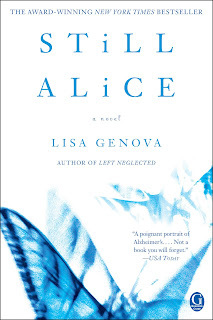 "In Lisa Genova’s extraordinary New York Times bestselling novel, an accomplished professor diagnosed with Alzheimer’s disease learns that her worth is comprised of more than her ability to remember. Alice Howland is proud of the life she worked so hard to build. At fifty years old, she’s a cognitive psychology professor at Harvard and a world-renowned expert in linguistics with a successful husband and three grown children. When she becomes increasingly disoriented and forgetful, a tragic diagnosis changes her life—and her relationship with her family and the world—forever. At once beautiful and terrifying, Still Alice is a moving and vivid depiction of life with early-onset Alzheimer’s disease that is as compelling as A Beautiful Mind and as unforgettable as Ordinary People." "In the year 2044, reality is an ugly place. The only time teenage Wade Watts really feels alive is when he's jacked into the virtual utopia known as the OASIS. Wade's devoted his life to studying the puzzles hidden within this world's digital confines—puzzles that are based on their creator's obsession with the pop culture of decades past and that promise massive power and fortune to whoever can unlock them. But when Wade stumbles upon the first clue, he finds himself beset by players willing to kill to take this ultimate prize. 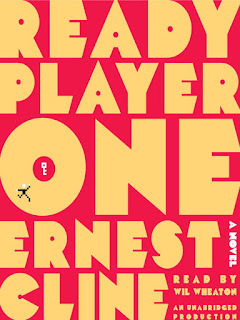 Ready Player One expertly mines a copious vein of 1980s pop culture, catapulting the reader on a light-speed adventure in an advanced but backward-looking future. If this book were a living room, it would be wood-paneled. If it were shoes, it would be high-tops. And if it were a song, well, it would have to be Eye of the Tiger." *MY BOOK CLUB WISH CAME TRUE!! 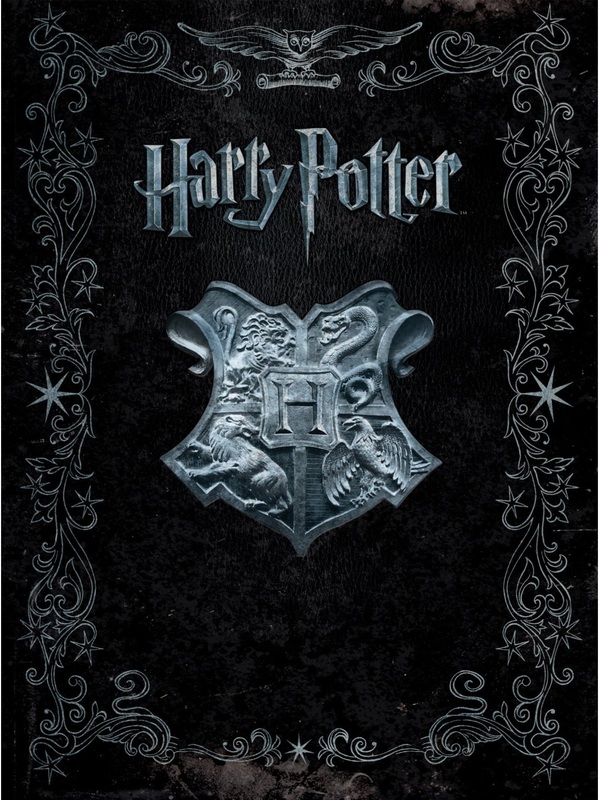 WE ARE GOING TO BE HOSTING A VERY SPECIAL BOOK CLUB TO DISCUSS THE ENTIRE HARRY POTTER SERIES! I can't even begin to tell you how incredible these books are. Not only are they very entertaining, but they are filled with the important themes of good vs. evil, the power of love, and the value of good choices. The characters in this book have become part of my life. If you are at all hesitant to read this series because of its classification as a 'fantasy' series, I can assure you that you will not be disappointed. 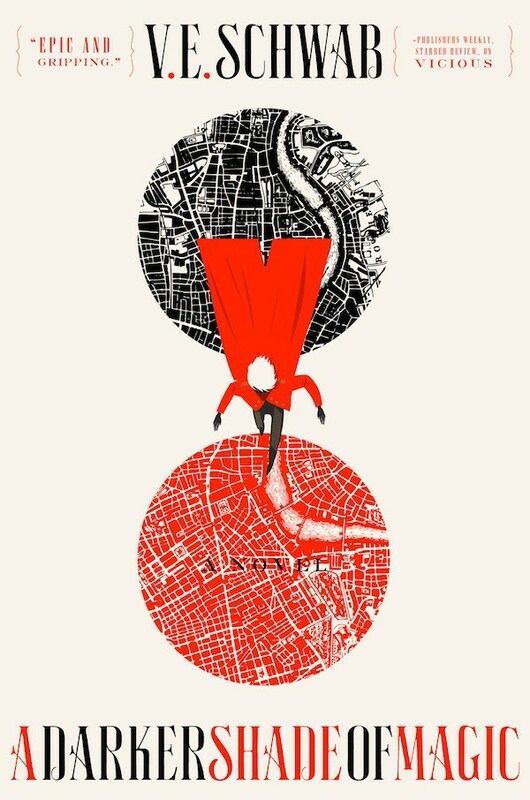 Yes, the book is about wizards and magic, but you would be shocked at how quickly the story pulls you in." 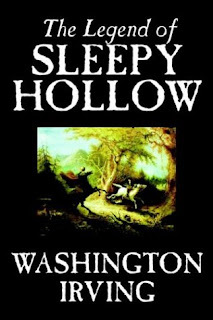 "Set in a sleepy little town in the early 19th century, we're introduced to Ichabod Crane as he enters Sleepy Hollow and becomes the new school teacher. Shortly after his arrival, he meets the daughter of the wealthiest man in town, Katrina Van Tassel, and he begins to woo her. Unfortunately, there's another in the running for her hand. Brom Bones is the opposite of Ichabod in every way. In it you have a love triangle between Ichabod, Brom, and Katrina, a ghost story that would terrify anyone living in the sleepy little town, as well as a mystery about who or what the horseman was.While this book is very short in reality, it is chock full of suspense and general spookiness. Well worth the short time it will take to read." 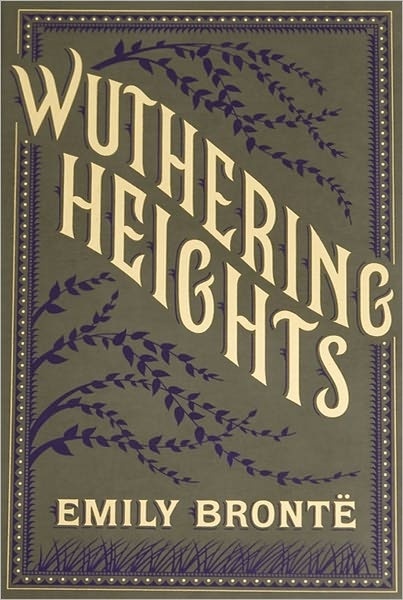 "Bold and unique, Emily Brontë’s Wuthering Heights is a heartbreaking tale of love, loss and vengeance. Wuthering Heights remains one of literature’s most disturbing explorations into the dark side of romantic passion. Heathcliff and Cathy believe they’re destined to love each other forever, but when cruelty and snobbery separate them, their untamed emotions literally consume them. 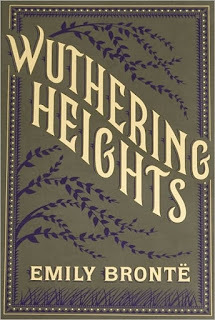 Set amid the wild and stormy Yorkshire moors, Wuthering Heights, an unpolished and devastating epic of childhood playmates who grow into soul mates, is widely regarded as the most original tale of thwarted desire and heartbreak in the English language." 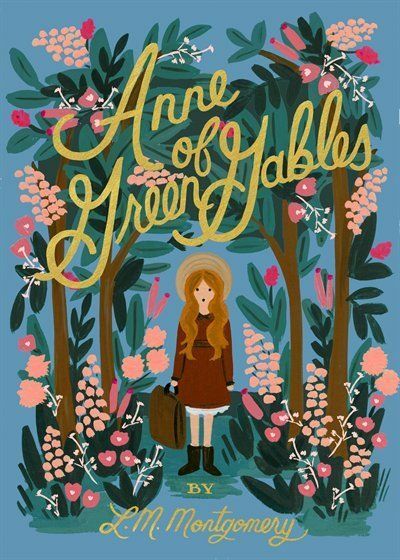 "A Favorite for nearly 100 years, this classic novel follow the adventures of the spirited redhead Anne Shirley, who comes to stay at Green Gables and wins the hearts of everyone she meets. 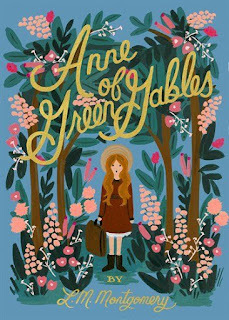 When Marilla and Matthew Cuthbert of Green Gables, Prince Edward Island, send for a boy orphan to help them out at the farm, they are in no way prepared for the error that will change their lives. The mistake takes the shape of Anne Shirley, a redheaded 11-year-old girl who can talk anyone under the table. 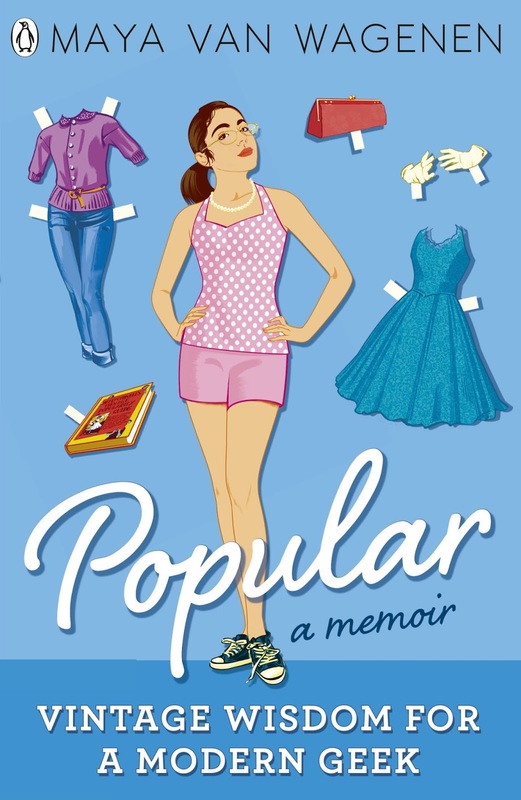 Fortunately, her sunny nature and quirky imagination quickly win over her reluctant foster parents. Anne's feisty spirit soon draws many friends--and much trouble--her way." 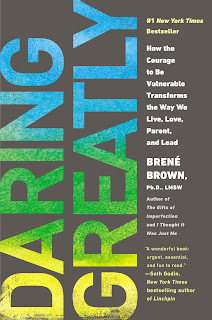 DECEMBER: Daring Greatly: How the Courage to Be Vulnerable Transforms the Way We Live, Love, Parent, and Lead by Brene Brown. "Every day we experience the uncertainty, risks, and emotional exposure that define what it means to be vulnerable or to dare greatly. 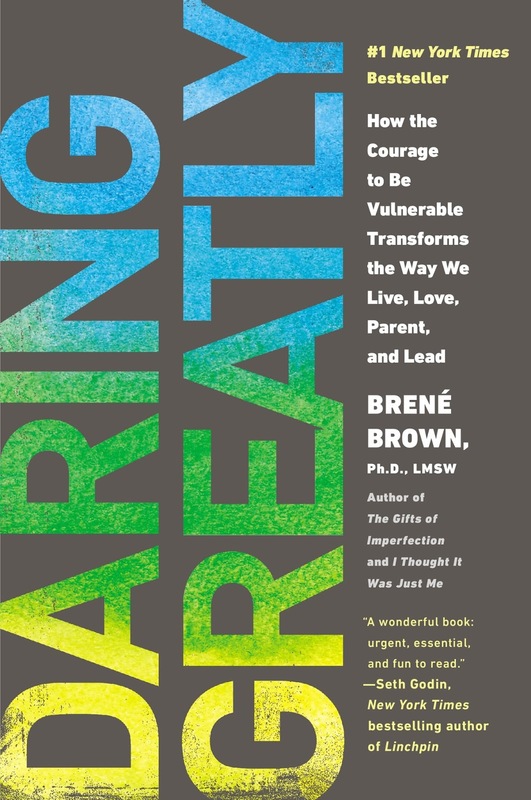 Based on twelve years of pioneering research, Dr. Brené Brown dispels the cultural myth that vulnerability is weakness and argues that it is, in truth, our most accurate measure of courage. 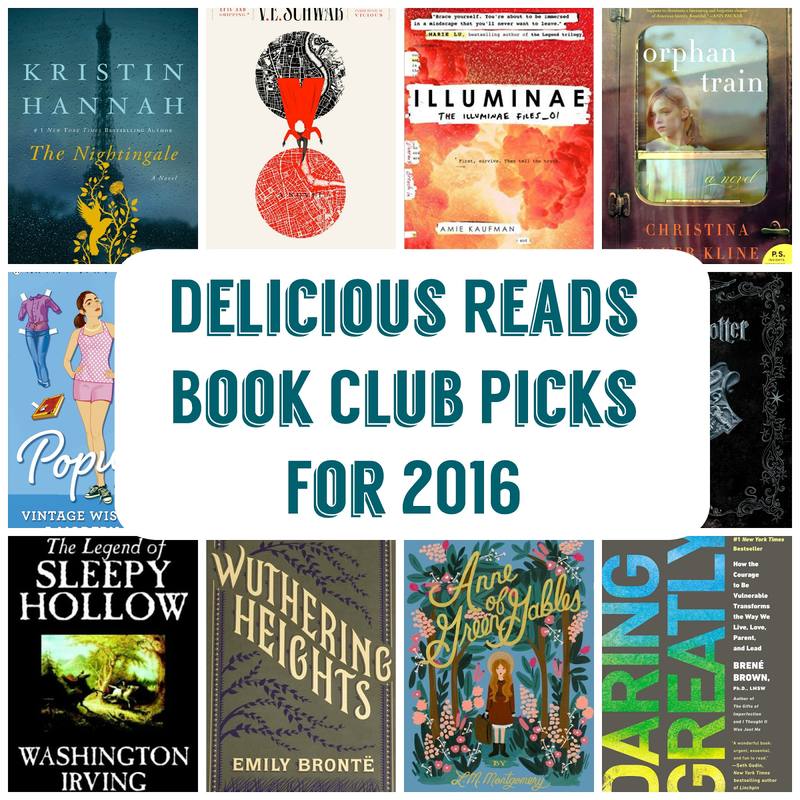 Which books are you most excited to read this year? So many awesome books! I'm so excited to read them! So many great books, I'll be reading along with you guys. Some are rereads but they were great the first time around. I'm new to the blog this is your guys local book club right not online? Thanks for letting me know about our October book not showing on the list Shannon, it must have gotten deleted somehow but I've fixed it! And we are a local book club that posts about our over the top book club meetings! I'm thrilled you'll be reading along, I love hearing input from people on our Instagram account! So excited for Harry Potter especially! Whoop whoop!